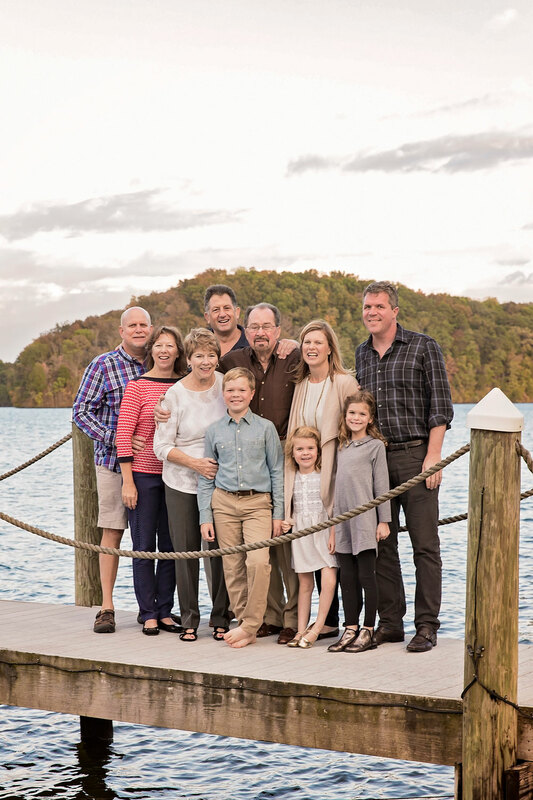 YOUR GOOD-LOOKIN' CLAN DESERVES AN ENJOYABLE EXPERIENCE MAKING MEMORIES. I'm here to give you the best family picture experience. Your kiddos don't like to sit still? No worries! 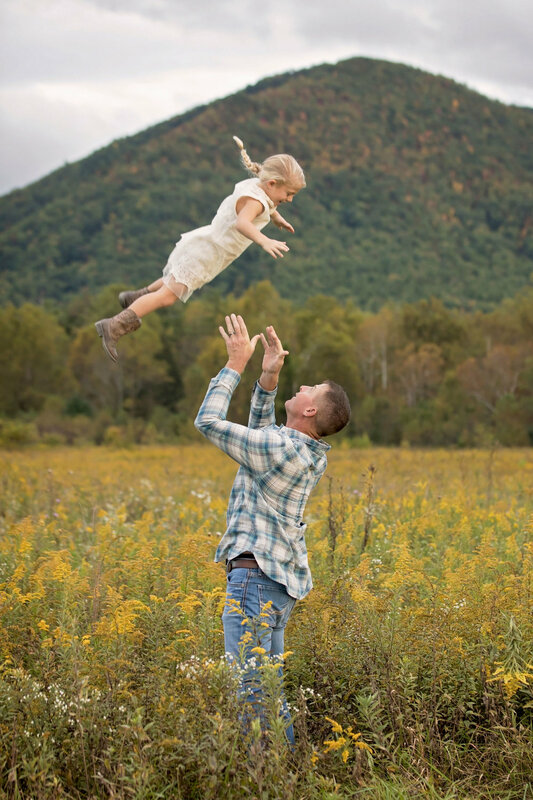 We can race to the creek, and laugh, and jump to get those amazing picture. 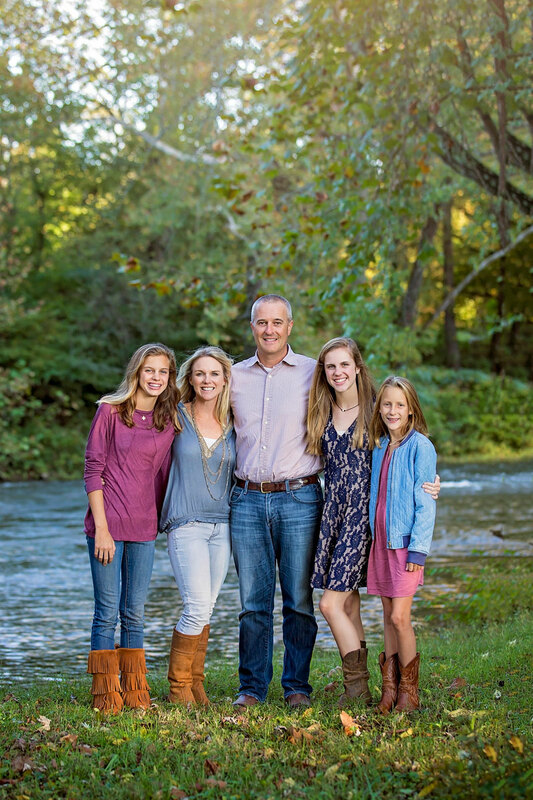 My goal is to provide you with gorgeous photos of your family, while you have a great time. 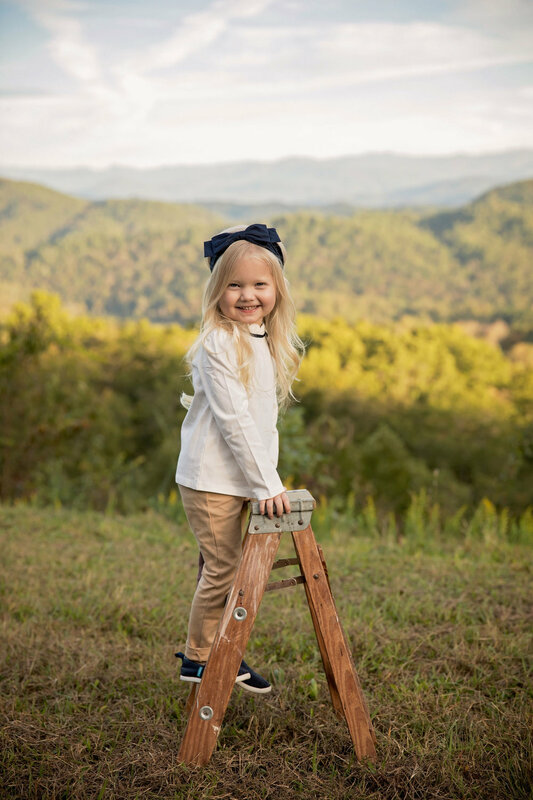 Whether you're from Knoxville, TN, or visiting the Great Smoky Mountains and looking for a Gatlinburg Photographer, we'll make sure it's a fun, stress-free experience. 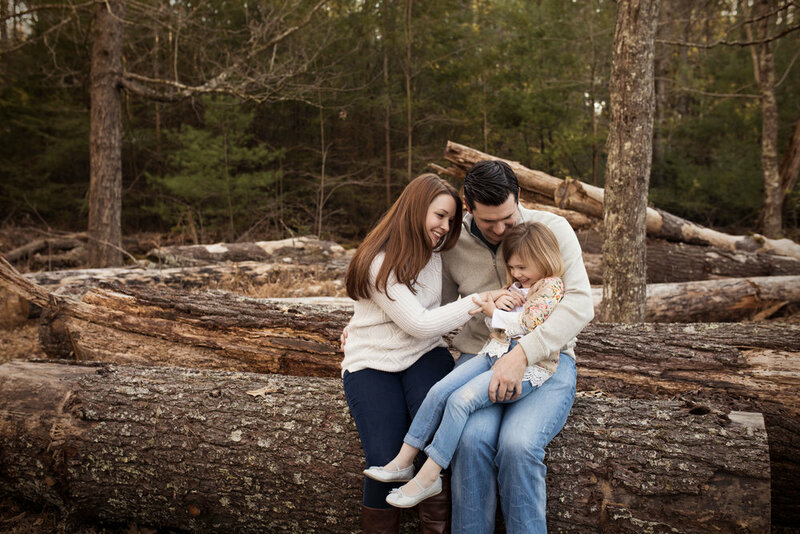 We'll work together to create your perfect session, by choosing a package and location that's the right fit for your family. I'm happy to be able to offer complimentary wardrobe planning with you session. If you need to help with color schemes, or picking out pieces, I'm here to help. I'll work with you to find beautiful, flattering pieces, so all you have to do is checkout. 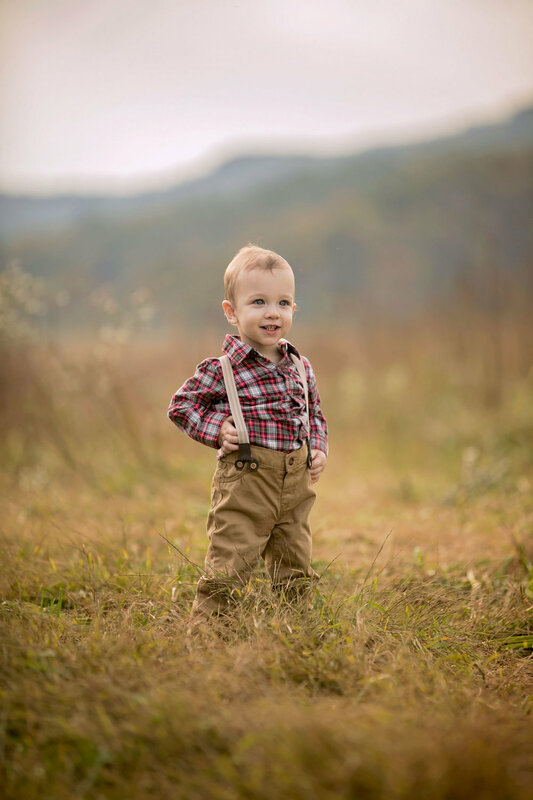 I travel all over East Tennessee for family sessions, if you have a location in mind, I'll be happy to incorporate it into our session. Or if you need suggestions, I've personally searched out picture perfect spots we can use. 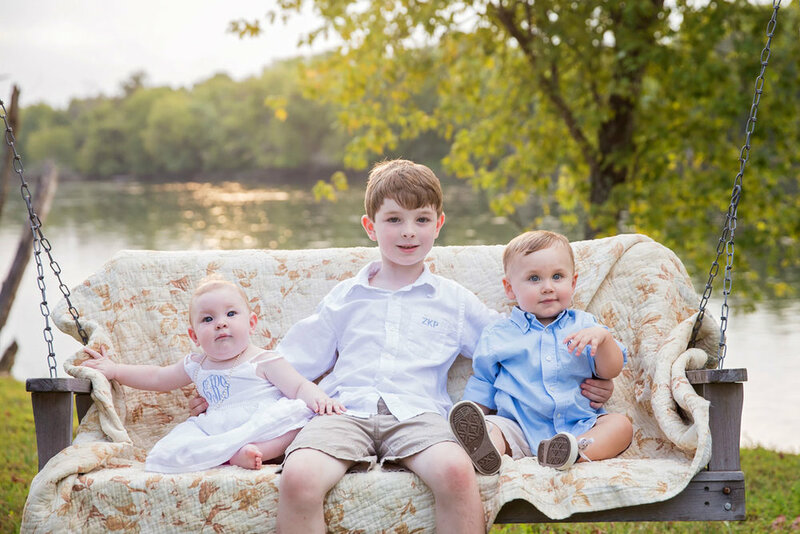 It would be good if you could get beautiful family portraits, but wouldn't it be great if you could do it while having your kiddos have fun? In between poses, you'll make memories: tickling, telling secrets, and giving big bear hugs. I know little ones don't sit still for a whole session and wouldn't expect them too. 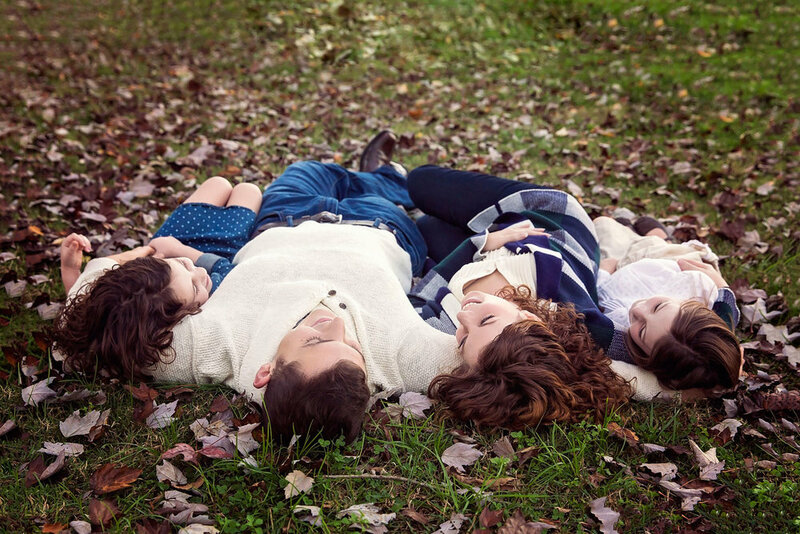 Before your session, I'll work with you to style the whole family to look their best. You can take that extra time you save by not stressing to have a family game night and relax before your session. If you're a fun family who wants stunning portraits without all the hard work, drop me a line at alisha@alishabaconphoto.com or using the form below to get started.